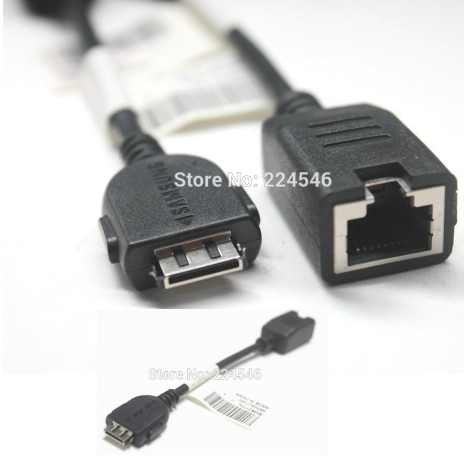 The LAN network adapter is the Ethernet Dongle Wi-Fi Extension Cable for Samsung LED TV. It is compatible with various models of Samsung LED TV, such as UN40C7000WF, UN46C8000XF, UN55C8000XF, UN46C7000WF, UN46C7100WF, UN65C8000XF, UN55C7000WF, and UN55C7100WF. Buy it to make your Samsung TV Wi-Fi supportive and enjoy Amazon online shopping in Pakistan.